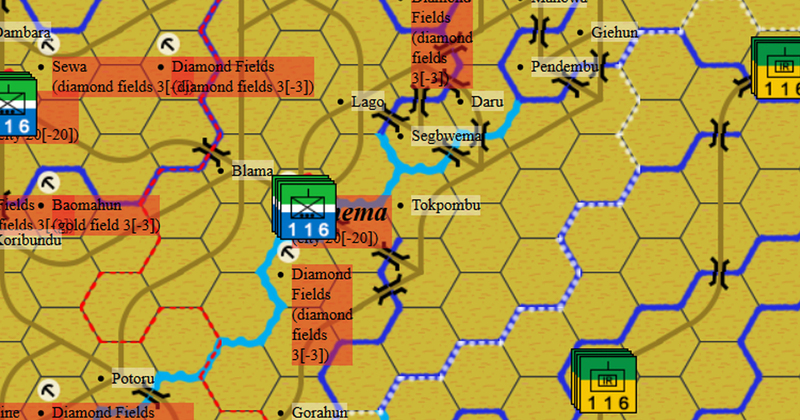 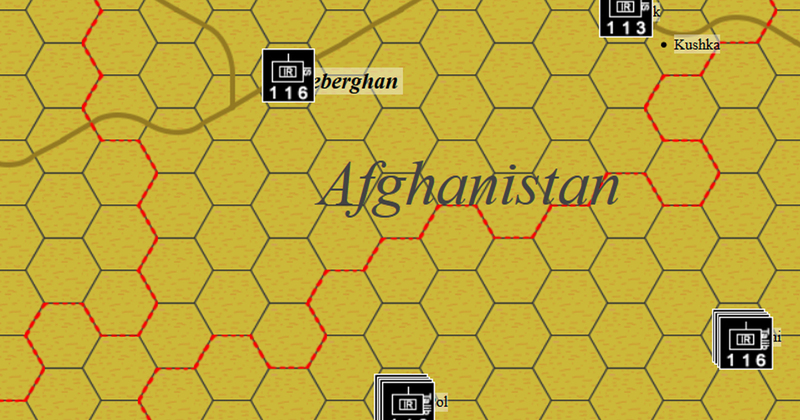 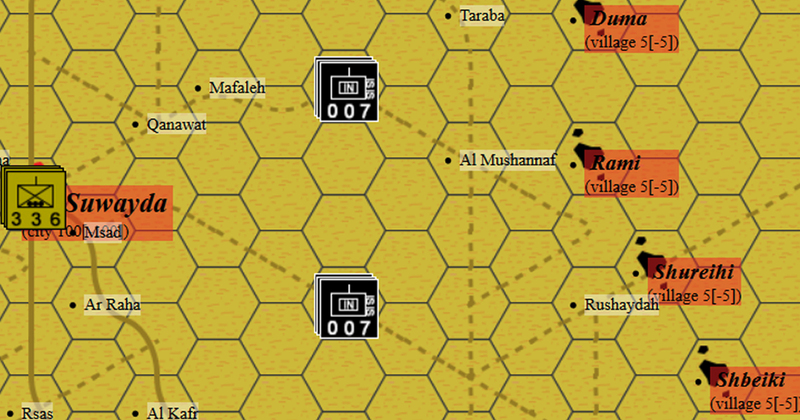 Modern Wargames Playable Online and Print-n-Play In Hex Format. 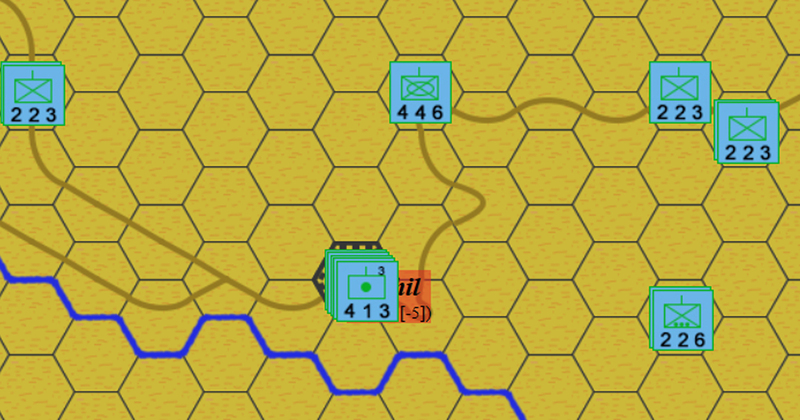 Syrian Arab Army attack ISIS positions east of the Golan Heights. 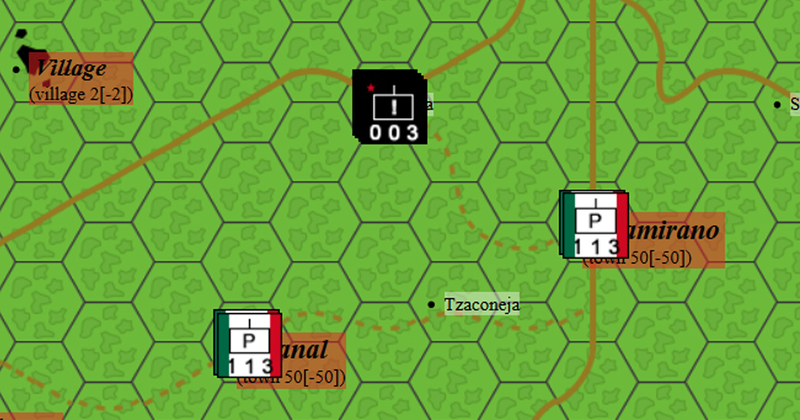 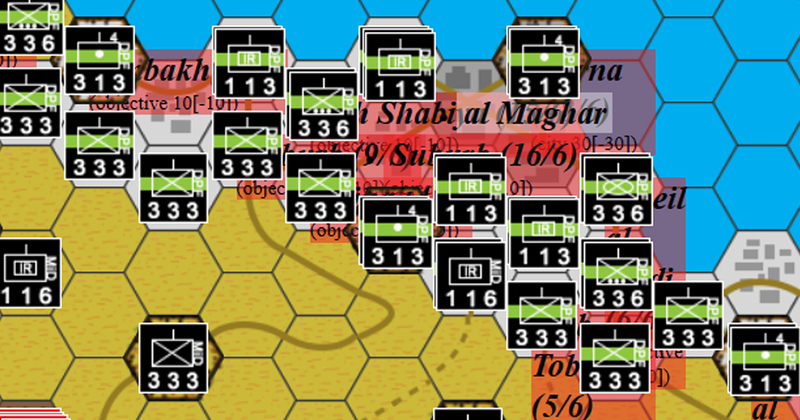 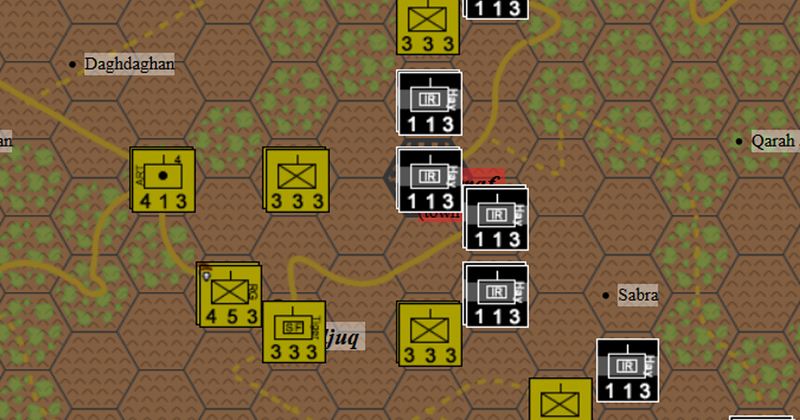 Welcome to War Blog - Home of a series of playable online (1 and 2 player) and print-n-play hex based modern war game scenarios based on both current day conflicts as well as historic scenarios. 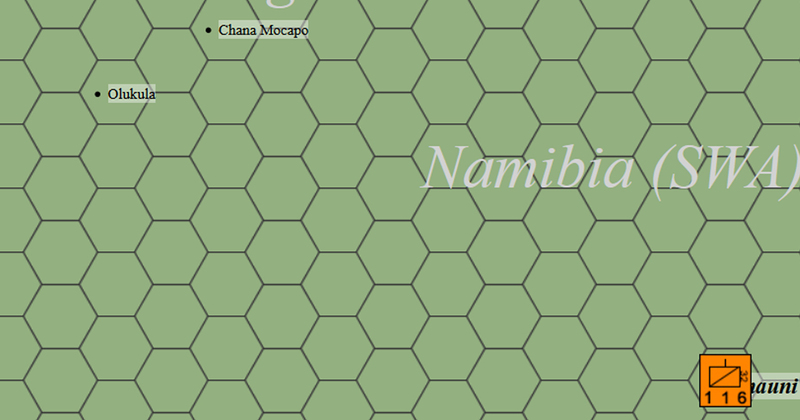 All games can be played any number of times for a yearly €25.00 subscription (beta mode, will be €50.00 when complete and polished).